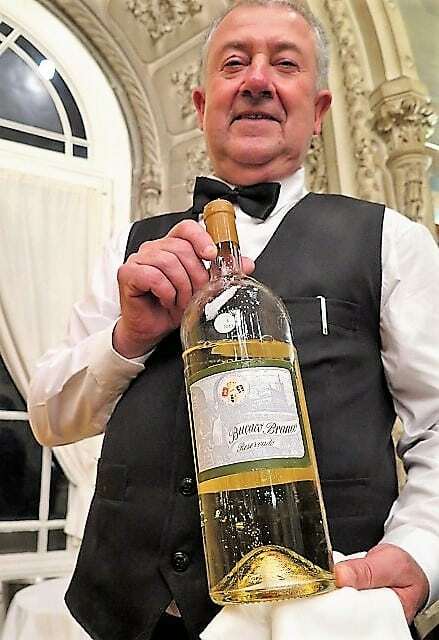 Bussaco may be 100 years old but this is the hotel’s first magnum bottling – just in time for the big celebration! I am just back from a few days with Baga Friends in Bairrada. The occasion? (Not that I need one to go there)! The celebration of Busacco Palace Hotel’s 100th anniversary. 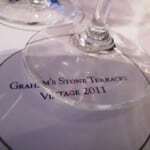 I’ve tasted some terrific verticals – back to 1955 – at Bussaco. 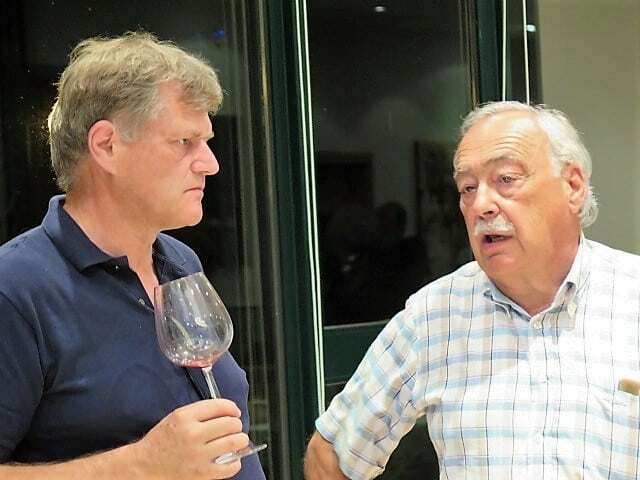 We didn’t reach quite so far back into history this time, but it was exciting to taste the latest 2015 babies – heads up, this is a terrific vintage for Baga. 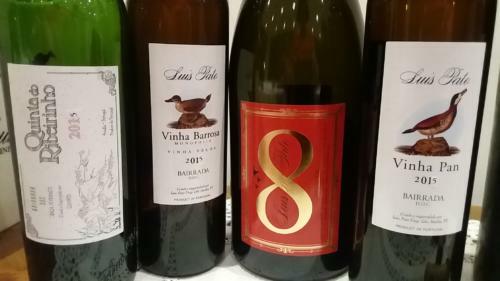 I’ll publish tasting highlights in future posts on these must-buy Bagas, starting with four terrific examples from Luis Pato next Monday. 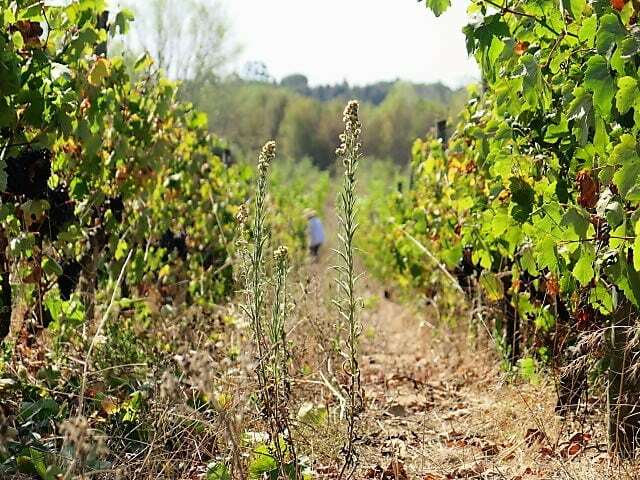 For now, here are some pictures flagging a few trends and developments in the Bairrada region. 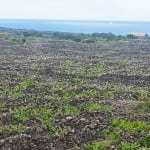 It’s not just about Baga! 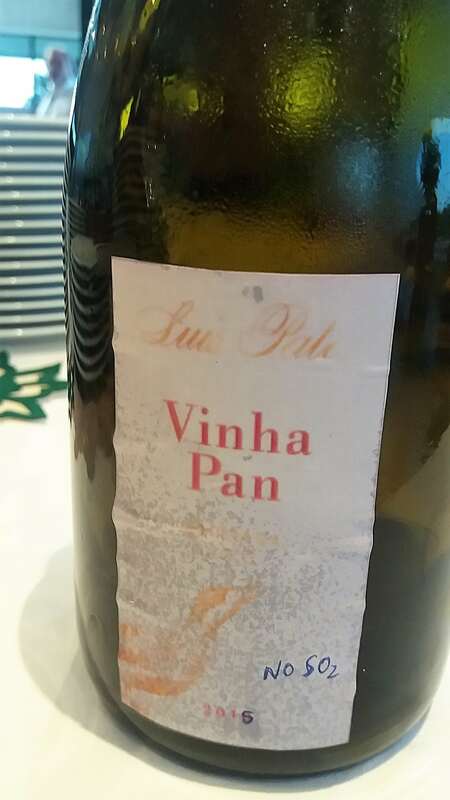 Only last week I wrote up Quinta de Soalheiro’s new no-added sulphur Alvarinho, Nature Pur Terroir. 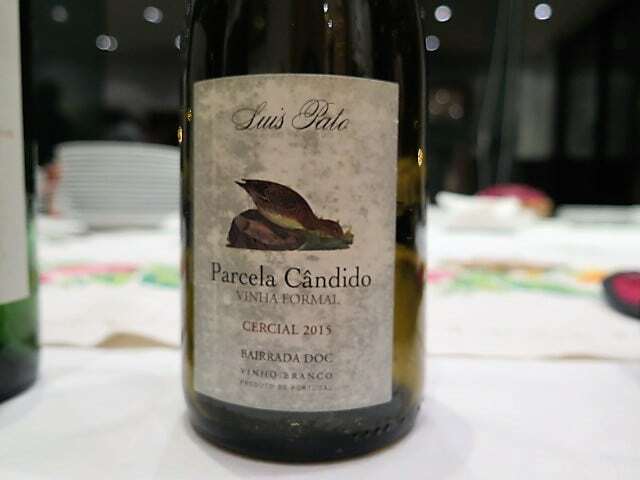 Luis Pato released a no-added sulphur red a few years ago. 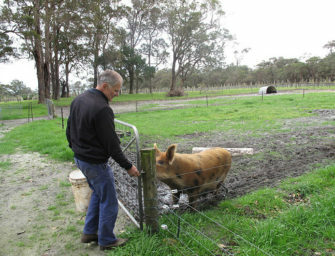 This is his first white, a super-mineral fizz. Very good it is too – check out my reviews next Monday. 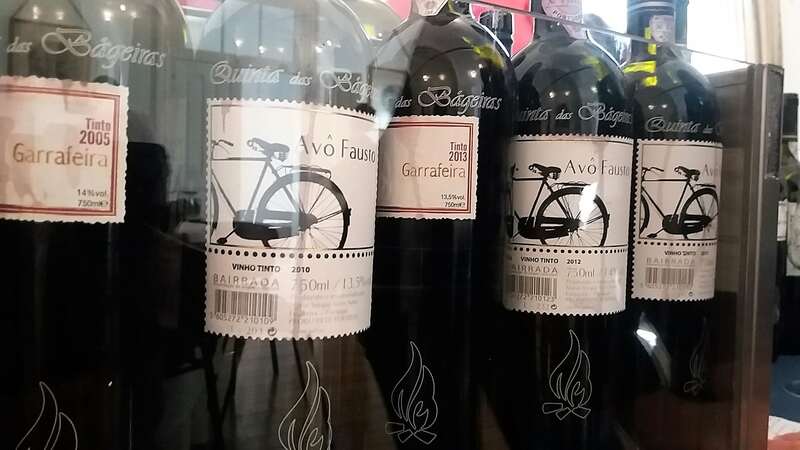 Pato reckons Cercial is the next great white for Bairrada on account of its acidity. This is the follow up to what started as a one off – Luis Pato David Lopes Ramos 2011 (reviewed here), which paid tribute to an old friend. 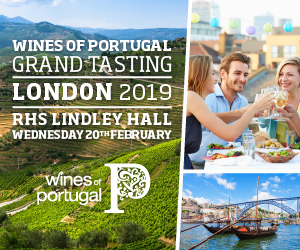 Well, given my fellow taster super-somm Evan Goldstein MS had not come across the improbable ‘take a hammer to it’ approach, Bairrada or, more accurately, Mário Sérgio Nuno of Quinta das Bágeiras might just be leading the field. He uses this neat tool to facilitate a clean extraction of corks from old bottles. 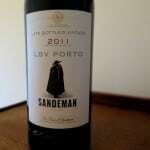 It compresses the cork (so less crumbly) and gives it a bit more support from the bottle neck. Clever! 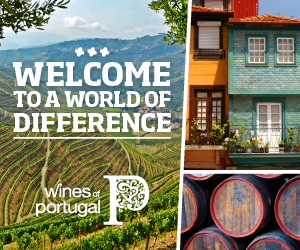 Quinta das Bágeiras’ range is expanding as the winemaker explores new parcels and different styles, including the optimum soils for Avo Fausto White. 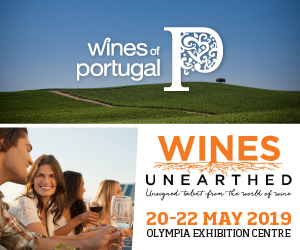 He showed two vintages of this Maria Gomes, the first from 2014 from 100% sandy soils, the second (2015) from 80% sandy soils and 20% limestone. I loved the impact of the limestone on structure and minerality, Mario Sergio too. The trials continue. Generation next is in the picture. 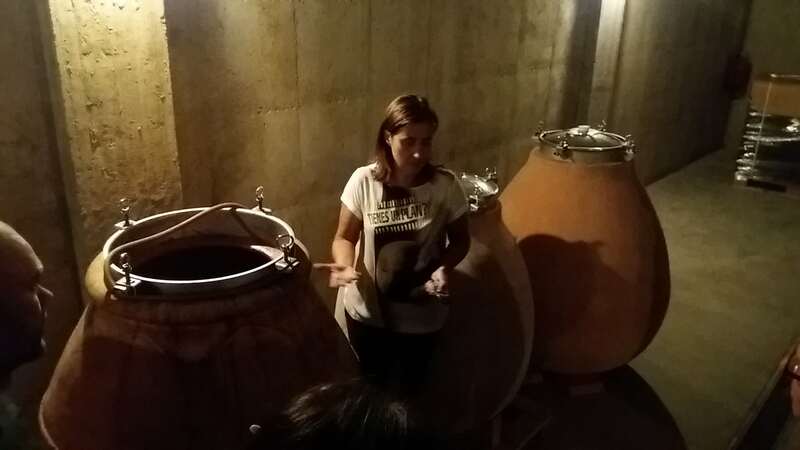 Of course, Filipa Pato, Luis’ daughter is making wines in her own right while her sister Maria is assisting her father. 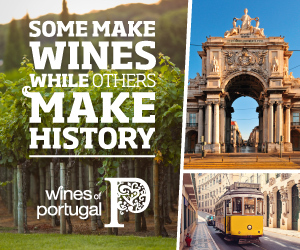 Frederico Nuno, an oenology student, joined Mario Sergio to present the wines, as he did when I visited in February. 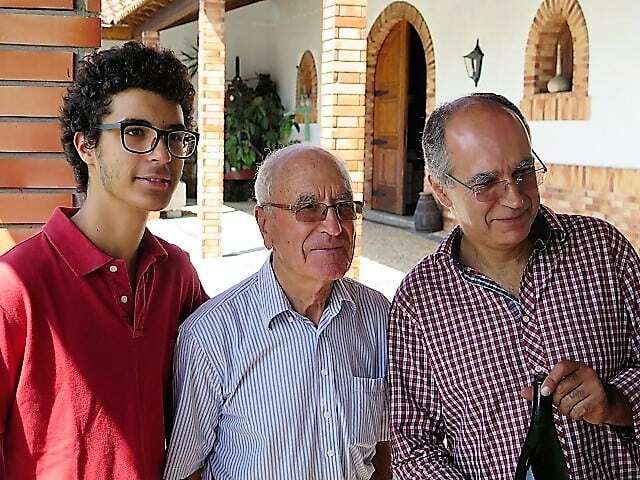 Pictured above are three generations at Sidonia de Sousa. 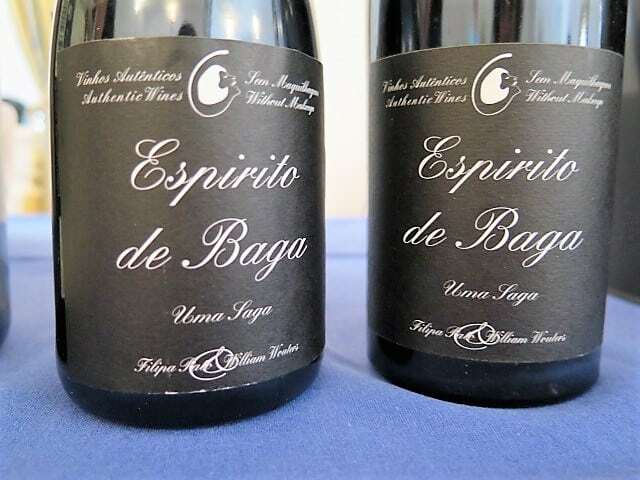 Filipa Pato & William Wouters’ groundbreaking Espirito de Baga – an abafado, fortified, sweet baga – has graced these pages before. Now Quinta das Bágeiras, Quinta da Vacariça and the Cantanhede Co-operative make one. 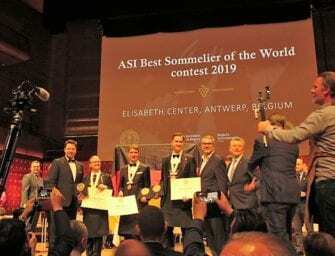 Use of Baga in sparkling wines is on the up. 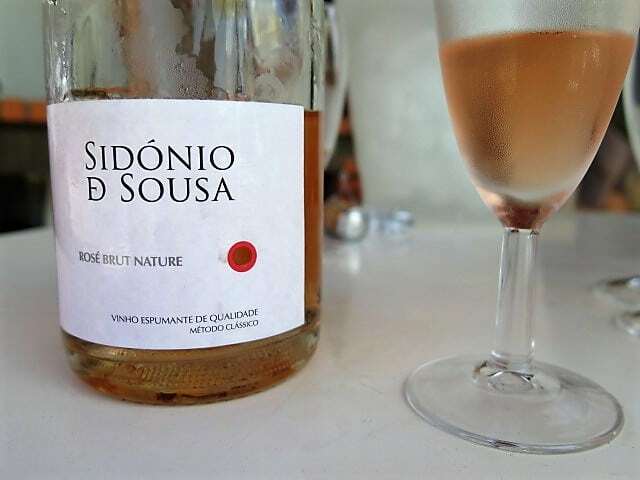 Sidonia de Sousa put the emphasis on minerality and freshness with this Brut Nature (zero dosage) rosé which, unusually, comes from a vineyard dedicated to sparkling wines. 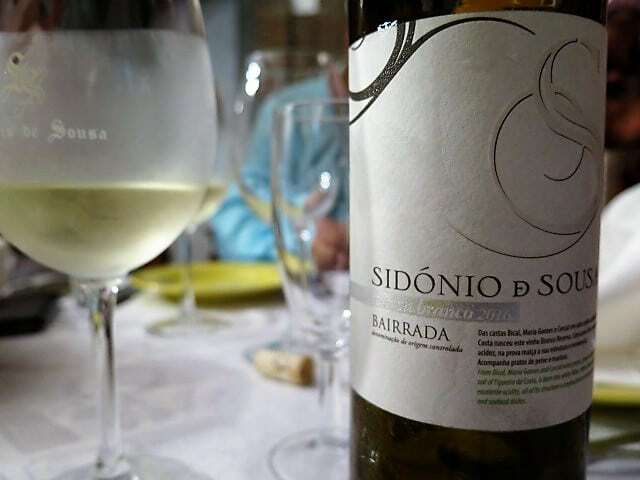 And this is their very first, 2016 dry white wine – a blend of Bical, Cercial and Maria Gomes. This category is most definitely on the up. 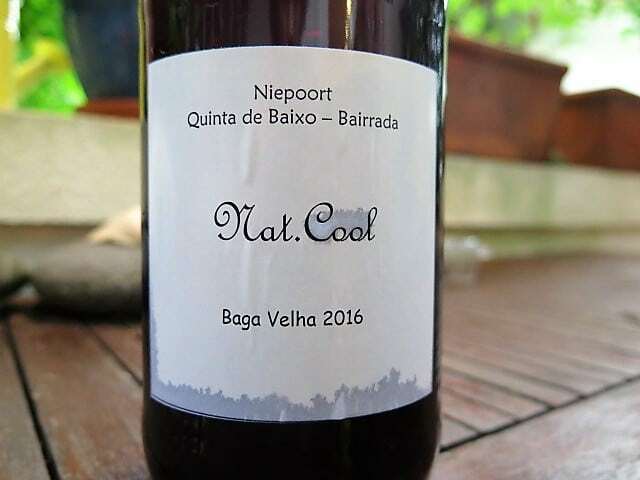 Lighter reds have very much been the pursuit of Dirk Niepoort and, at Quinta de Baixo, Nat Cool forcibly underlines this trend (see my earlier review here). 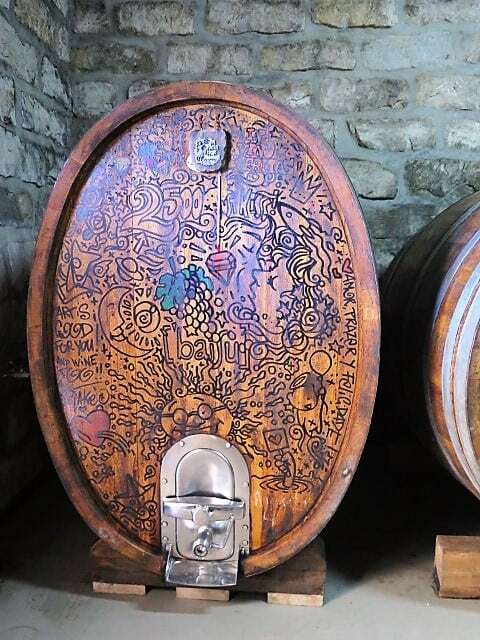 Both Niepoort and Filipa Pato use large format Austrian oak foudres like this artistic example at Quinta de Baixo. Pato is also a fan of clay amphorae. 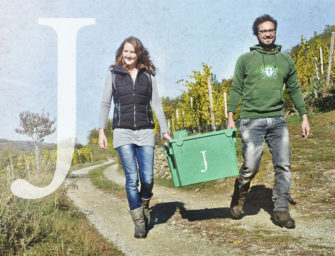 Both Niepoort and Filipa Pato are minimum interventionists in the vineyard too, cultivating their parcels biodynamically (and working towards certification).